I felt like the concealers and correctors needed their own post, I have reviewed the rest of the collection here. Mary Kay Perfecting Concealer $17.50. The concealers come in the same packaging as the corrector which I have pictured below. Great packaging, I love that you can see the color of the concealer through the package. It also has a nice doe foot applicator. I wear light beige if I want to look really bright, or will combine it with deep beige. I am incredibly impressed with this concealer. It is amazing for covering darkness under the eyes and I think it would also be great for concealing blemishes! It is however easy to be heavy handed with this so start small and build up. It has amazing lasting power throughout the day. Mary Kay Undereye Corrector $17.50.This is definitely on the lighter shade of correctors but it does have a nice peachy tone. 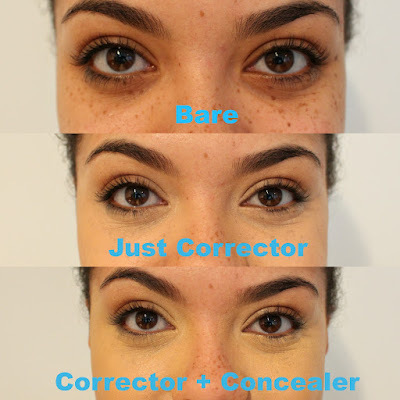 I would like to have seen a few shades in the corrector because this will not work for everyone. 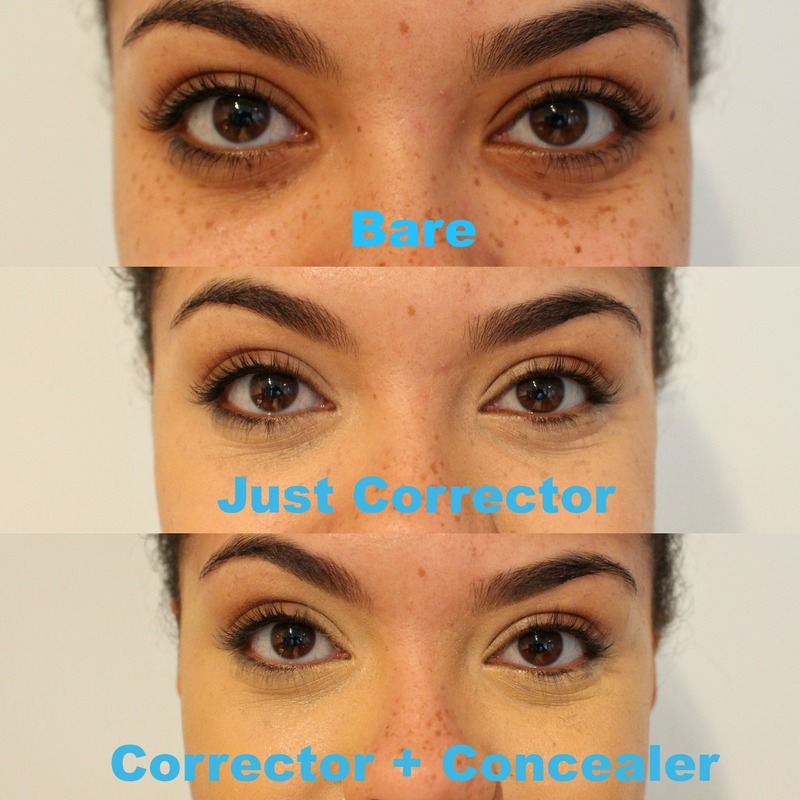 But my points from the above concealers stand for this corrector. 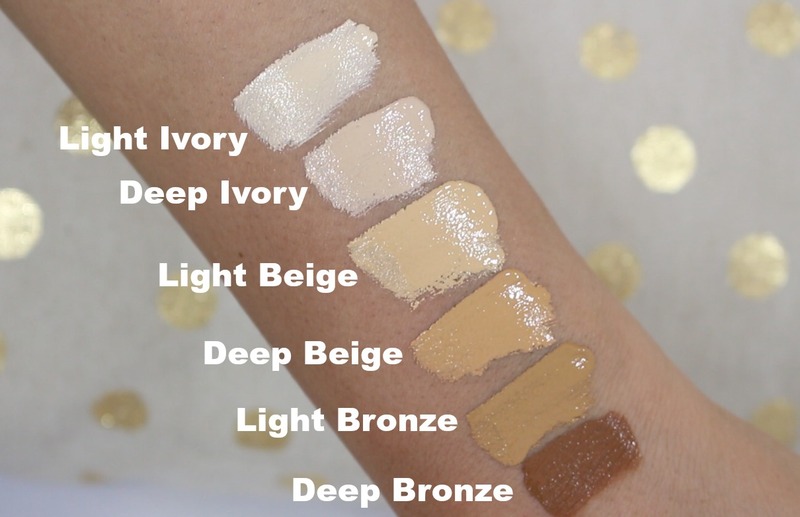 Great coverage, wear time and texture!